The long wait is over. Batman V Superman: Dawn of Justice premiered March 26, 2016 in the Philippines, and as expected, long lines of die-hard fans of the Bat of Gotham and the Son of Krypton formed in theaters. But for many, watching the movie once is not enough. With the MX4D experience now available in the Philippines, why not double the fun and excitement of watching this super blockbuster in 4D? Expect a movie-watching experience like no other in MX4D. Right from the start you’ll be part of the action on-screen when you watch Batman vs. Superman in this new format. Right from where Metropolis is being destroyed by aliens, you will feel as if you’re riding shotgun with Bruce Wayne as he races to save his employees from the oncoming onslaught. To make the experience even more in-sync with the movie, you will see dust clouds around you as if you are there when the building collapses and debris starts flying everywhere. You’ll never know what, or when, to expect the next big thing if you’re watching a movie in MX4D. Jolts, turns, gusts of wind and scents are some of the extraordinary things you will experience while watching a movie in MX4D. Although those who prefer to be relaxed while watching movies may prefer the conventional theatrical experience to the all-engaging style of watching movies in 4D, it is a must to watch a movie in this format at least once. 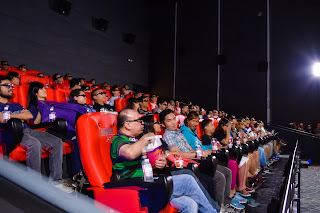 The MX4D experience helps viewers feel more connected to the movie’s heroes and makes movie-watching more interesting and fun. Good news for Metro South residents, you can now enjoy this one of a kind experience right outside your doorstep. 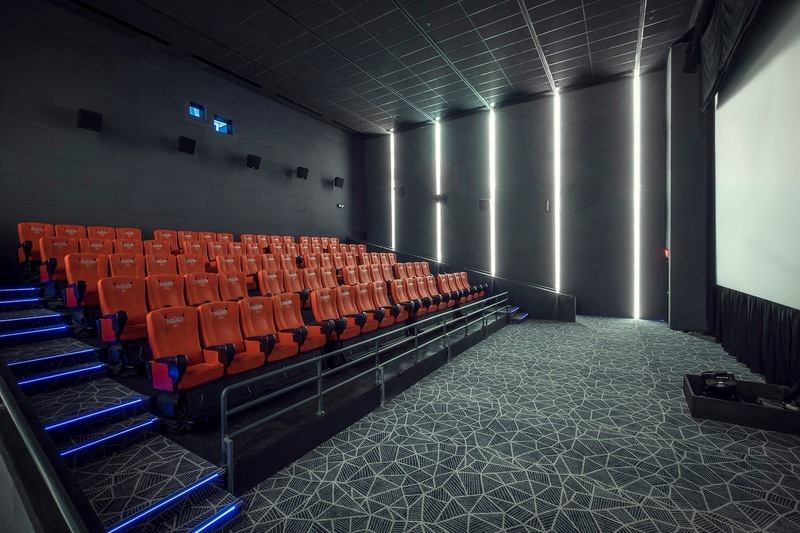 The area now has the Philippines’ first and only MX4D theater at Vista Cinemas in Evia Lifestyle Center, Vista City, Daang Hari. For updates on movie schedules and ticket prices, please visit the website vistamalls.com.ph or the Vista Cinemas Facebook page at facebook.com/vistacinemas and facebook.com/ evialifestylecenter. You may also use the #eviaMX4D.